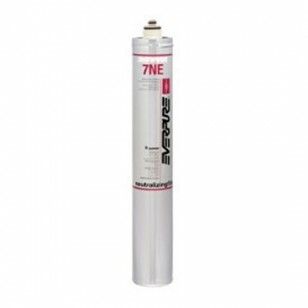 The Everpure 7-NE Replacement Filter Cartridge is an acid-neutralizing water filter, especially helpful in solving problems associated with low pH. 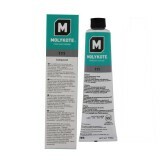 It helps prevent corrosive 'wear and tear' on the pipes and parts of your water appliances by increasing the hardness of your water to a more acceptable range. 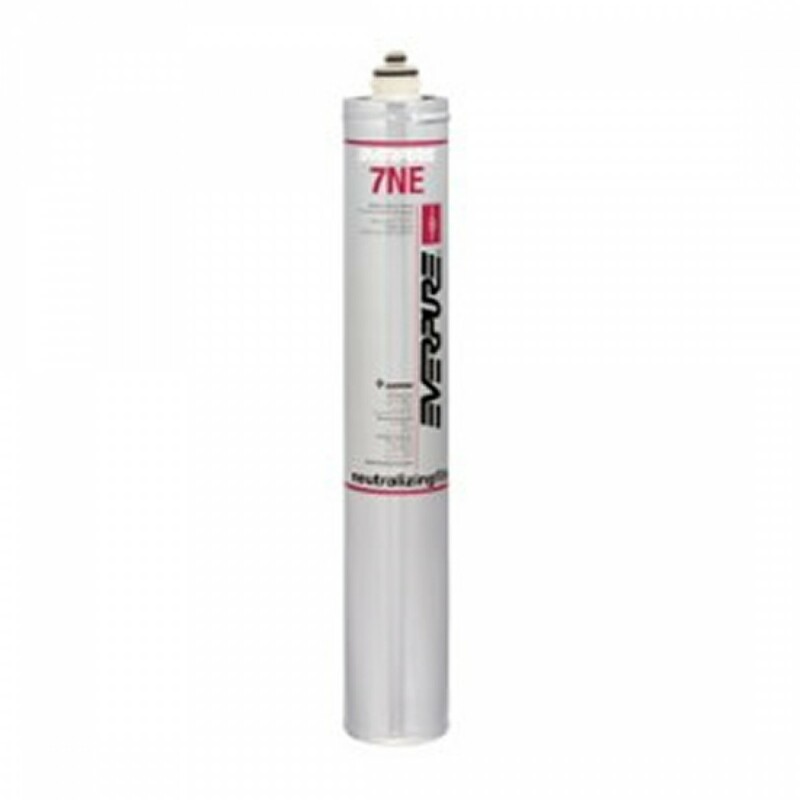 Changing the filter cartridge is sanitary, fast and easy. The EVERPURE-7-NE does not reduce fluoride.